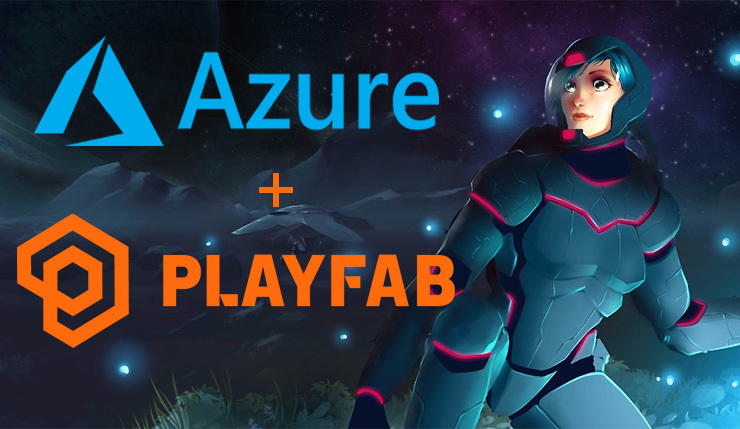 Early this year, Microsoft announced the acquisition of PlayFab to strengthen their Azure cloud with a specific focus on backend services for online games. Now, Kevin Gammill, General Manager of Gaming Cloud at Microsoft, has published a blog post detailing the updated Multiplayer Servers feature that any developer can take advantage of. This preview of PlayFab Multiplayer Servers brings you the expertise and scalability of PlayFab and Azure to get multiplayer games up and running quickly with cloud compute while you focus on the game. Our re-engineered multiplayer server solution simplifies cloud resource management to enable dynamic, scale-based game servers on-demand. We operate the service and servers, so you don’t have to manage dedicated, on-premises server hardware. The enhancements to a multiplayer game are immediate: Seamless connectivity, quick loading environments and responsive gameplay. Focus on delighting multiplayer gamers with what they really want to do: Chat and connect with other human beings and hone their skills through compelling online gameplay. Dynamically respond to player demand by efficiently scaling custom multiplayer servers as containerized apps on Azure virtual machines. Only pay for Azure resources necessary for gameplay plus a small pool of stand-by servers to handle bursts in demand. Leverage the proven scale of Xbox and Microsoft Azure by using the same global infrastructure that supports games like Forza Horizon 4, Sea of Thieves and Tom Clancy’s Rainbow Six Siege. Azure data centers close to players around the globe ensure a low-latency and fast multiplayer game play experience. Control server and development costs without sacrificing performance through the power, reach, and economy of Azure, using PlayFab experiences and tools optimized for game developers. Gain operational insight 24/7 with real-time PlayStream telemetry and analytics.